Kol Ami offers choirs for adults, teens and children. 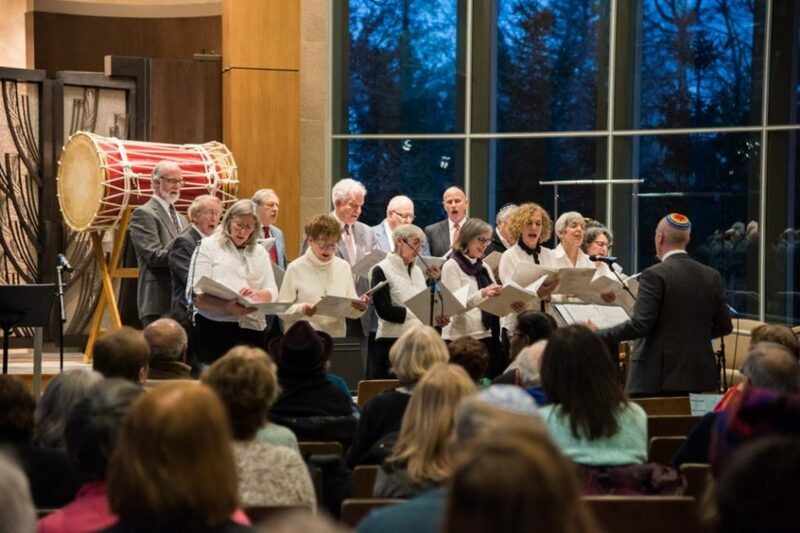 Our choirs perform at various Shabbat services and special events during the year. We also have a professional choir that sings for all High Holy Day services, occasional Friday and Saturday Shabbat services and for special concerts and events throughout the year. To register for either group, contact the main office.